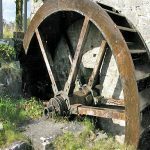 Travelling throughout the country both here in Ireland and in the UK I see mills dotted around the countryside that are just derelict structures on a river bank and some that are working mills with water wheels generating electricity. 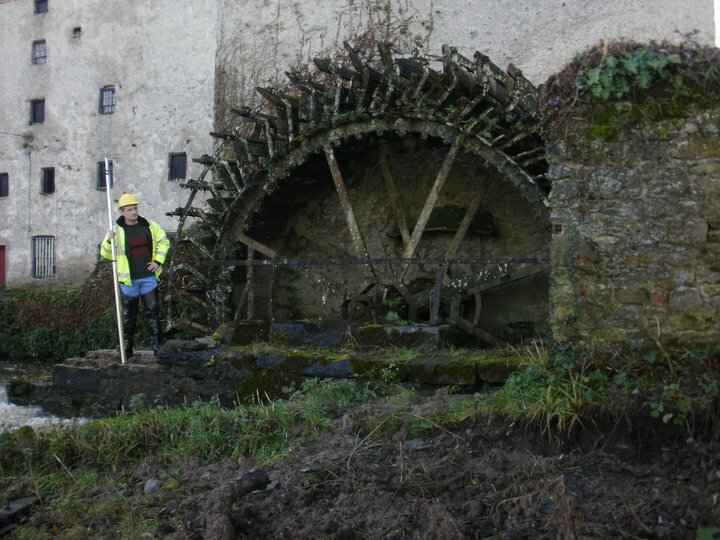 The waterwheel is an ancient device that uses flowing or falling water to create power by means of a set of paddles or buckets mounted around a wheel. A waterwheel consists of a large wooden or metal wheel, with a number of paddles or buckets arranged on the outside rim forming the driving surface. Most commonly, the wheel is mounted vertically on a horizontal axle. 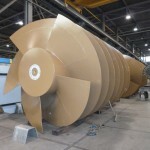 Prior uses of water wheels include milling flour in gristmills and grinding wood into pulp for paper making, but other uses include hammering wrought iron, machining, ore crushing and pounding fibre for use in the manufacture of cloth. 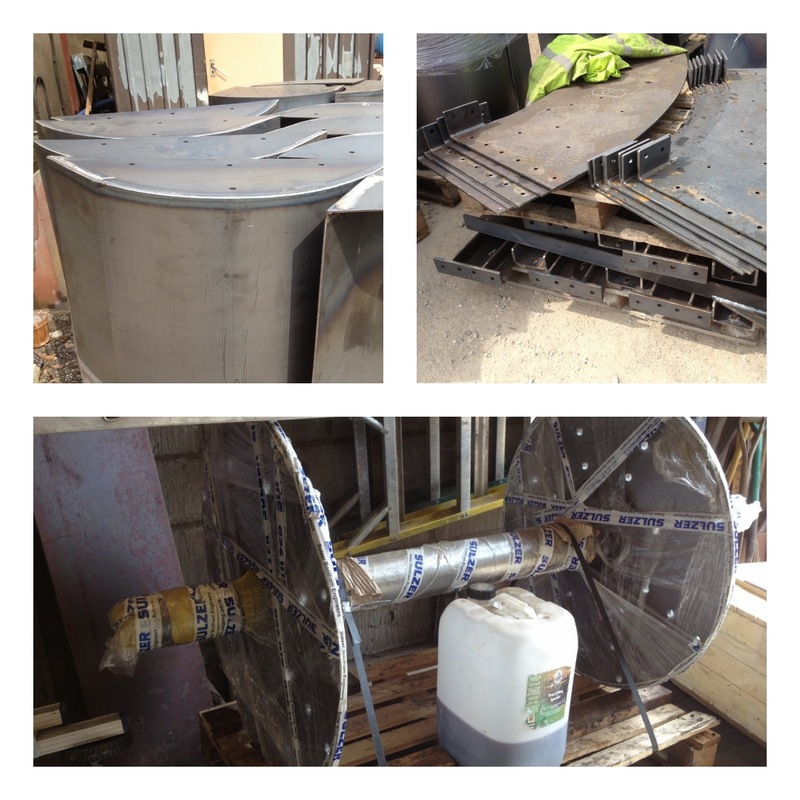 On occasion the old water wheel is still insitu and can be refurbished but in many cases the wheel has been removed and sadly sold for scrap metal value or taken apart to be kept as keepsakes or used as garden ornaments. 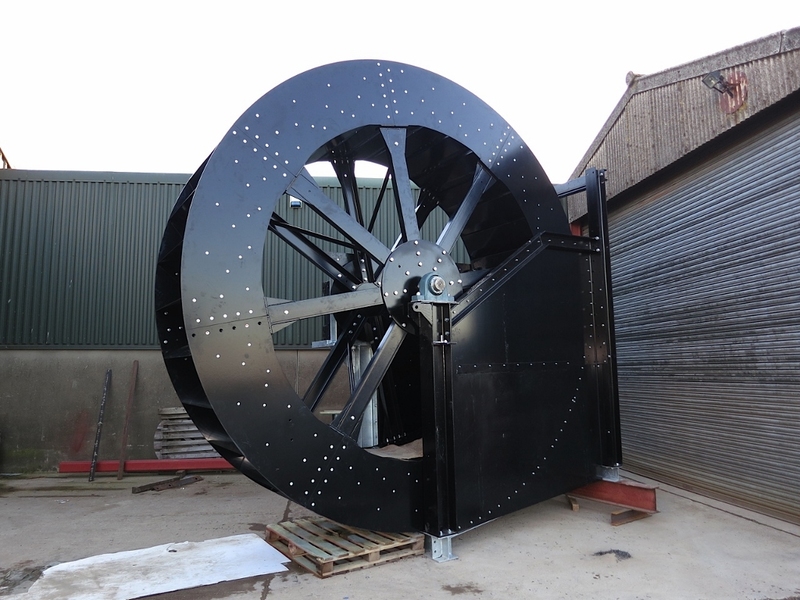 If a mill has a vacant wheel pit it is possible to construct a water wheel which is aesthetically pleasing and brings the character back to the old mill. 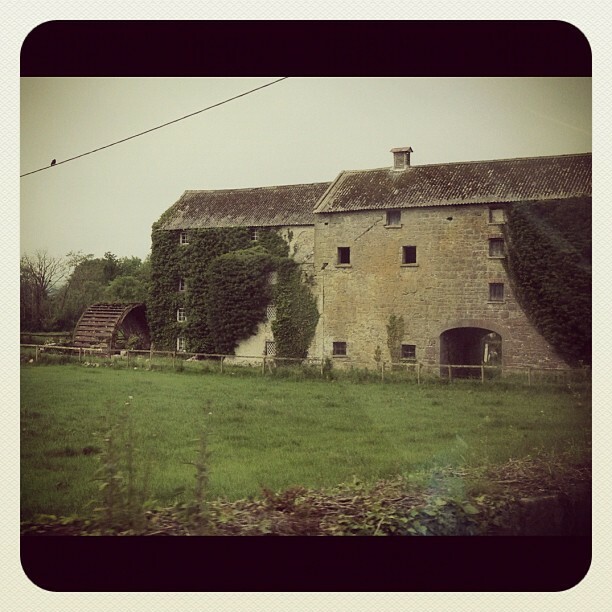 If you are the owner of an old mill or indeed a mill site and would like to find out more please contact us here for further information and we will endeavour to point you in the right direction. 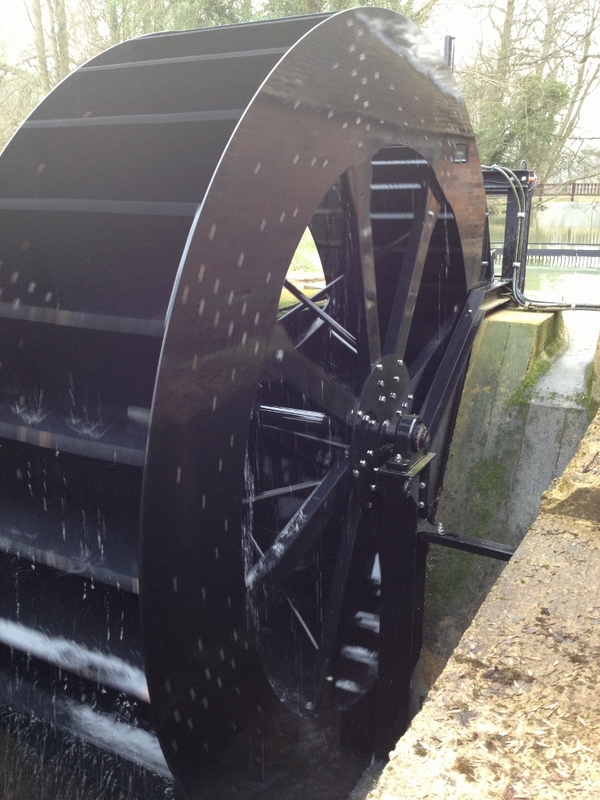 A lovely read, I would love to see more waterwheels being replaced at mills. My memories of them through my childhood with school trips out always come flooding back. 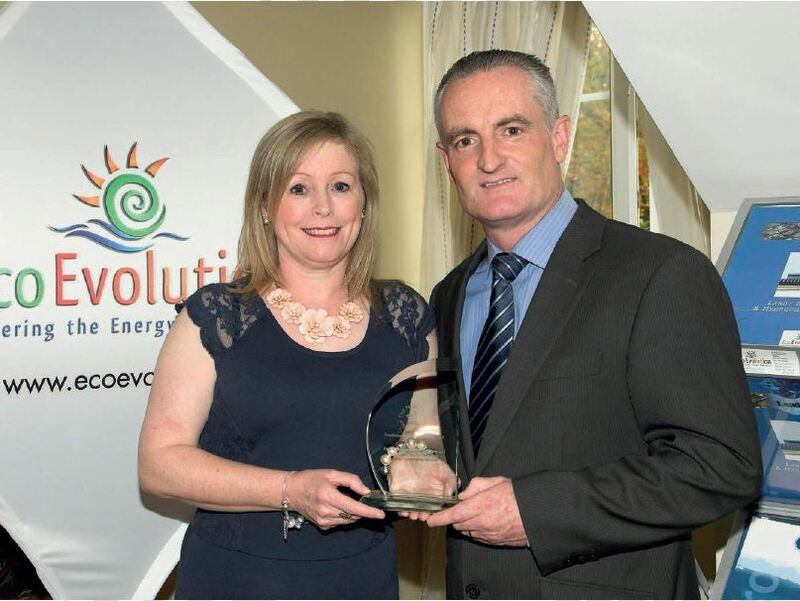 Locally there is Bealick Mill near Macroom and there the building Has been restored. 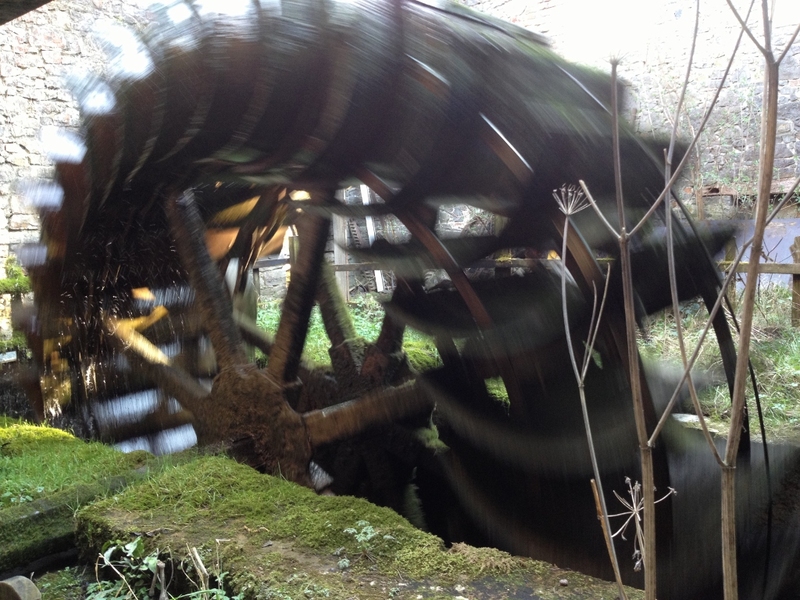 There’s nothing as nice as visiting an old mill and finding the water wheel still insitu and better still seeing it working. 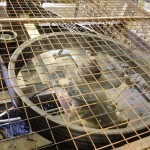 There are a number being repaired around the country where the wheel is still intact. 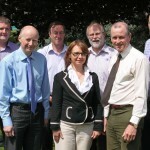 Sadly a majority of wheels fell into disrepair over the years and were removed for scrap etc. Once the wheel pit is still there a wheel can be designed to suit the flow of water etc.